We’ll cover a variety of common character and plot weaknesses in that new writers often demonstrate, including unlikeable protagonists, unsatisfying endings, and viewpoint slips. 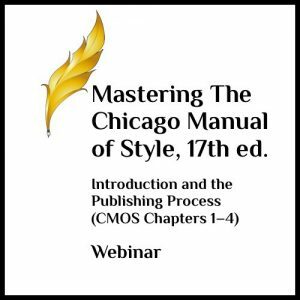 We’ll talk about how to help writers choose between omniscient viewpoint and deep point of view. With the latter, we’ll spend extra time learning how to deepen character viewpoint to maximize reader engagement. 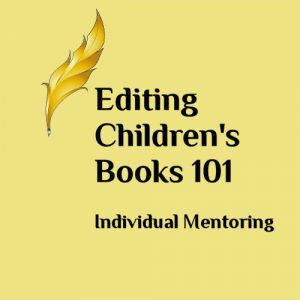 You must have taken Substantive Editing for Fiction 101 and Substantive Editing for Fiction 201 before taking this course. 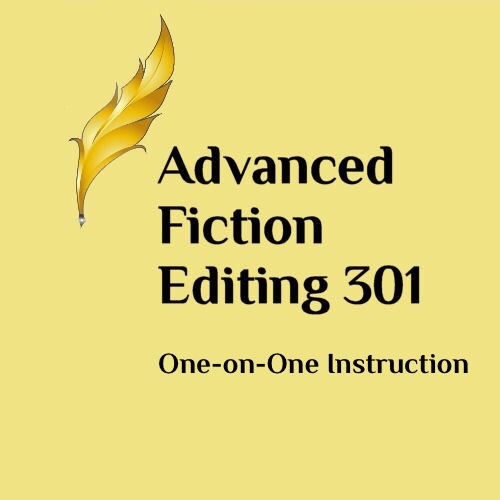 Substantive Editing for Fiction 301 and Fiction Boot Camp 401 may be taken either before or after this course. 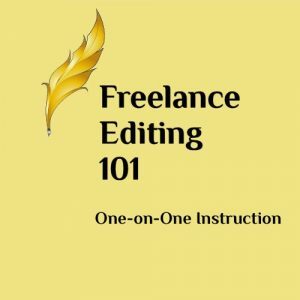 Substantive Editing for Fiction 301 addresses mainly substantive editing, whereas this class is about developmental editing. Advanced Fiction Editing mainly looks at narrative theory and reader engagement, while Fiction Boot Camp is a hands-on practicum in which you apply what you’ve learned to an actual amateur manuscript. Format: This is the One-on-One Instruction format. The instructor will be in contact with you within ten days of purchase and will work individually with you. Recommended (but not required) reading for this course is part two of Jeff Gerke’s The Irresistible Novel and Jill Elizabeth Nelson’s Rivet Your Readers with Deep Point of View.